When I was single with no kids I didn’t worry much about the type of products I used in my house. I would buy anything that I like, no matter the cost or what was in it. I was living fearlessly when it came to my household cleaners. You know, YOLO (you only live once)! 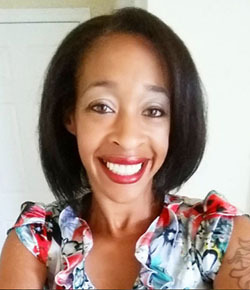 As I got older and had a family, my entire frame of mind had to change. I no longer had the option of thinking about only myself and my longevity. I had others to think about. I needed to worry about the chemicals I was using in my home. I’ve been slowly transitioning to all-natural or homemade cleaners and recently I tried my hand at this DIY Toilet Cleaner Gel. It smells awesome and my toilets are as shiny as ever! In a small pan over medium to low heat, warm the water. Do not allow to boil. Slowly stir in Fels-Naptha. 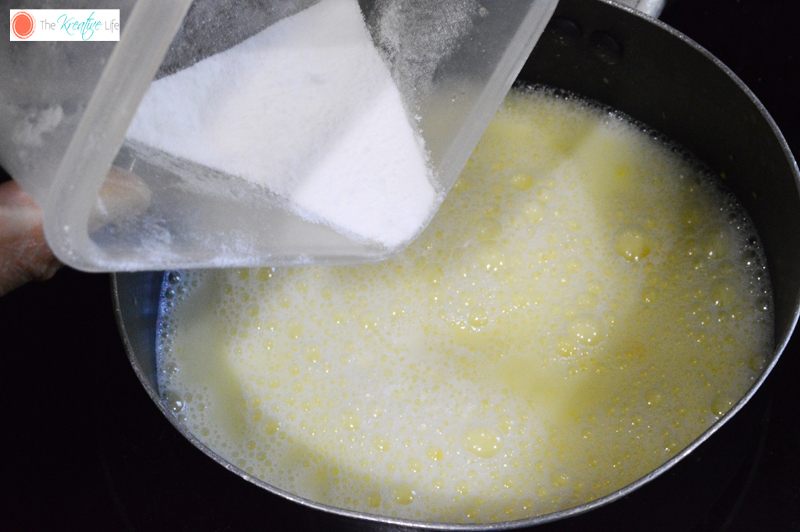 In a small bowl, mix baking soda and borax. Slowly pour into the pot and stir. Remove from heat and allow to cool to room temperature. Stir occasionally. 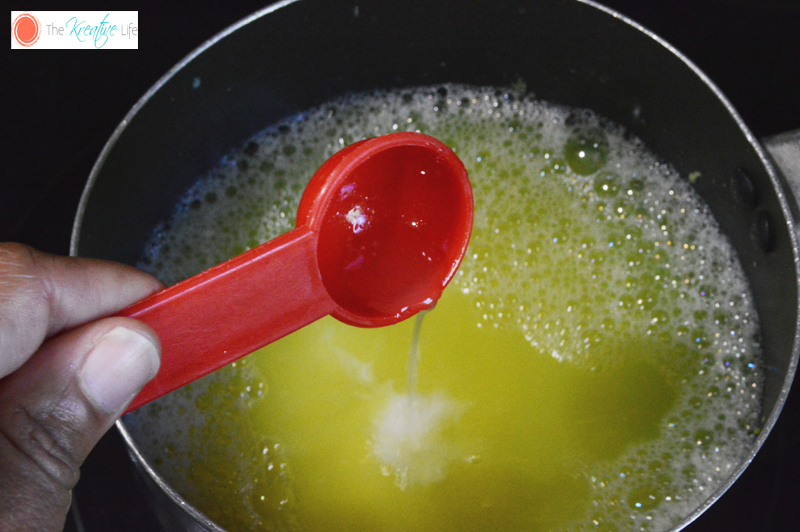 After the mixture thickens, use the funnel to put into the squeezable container. 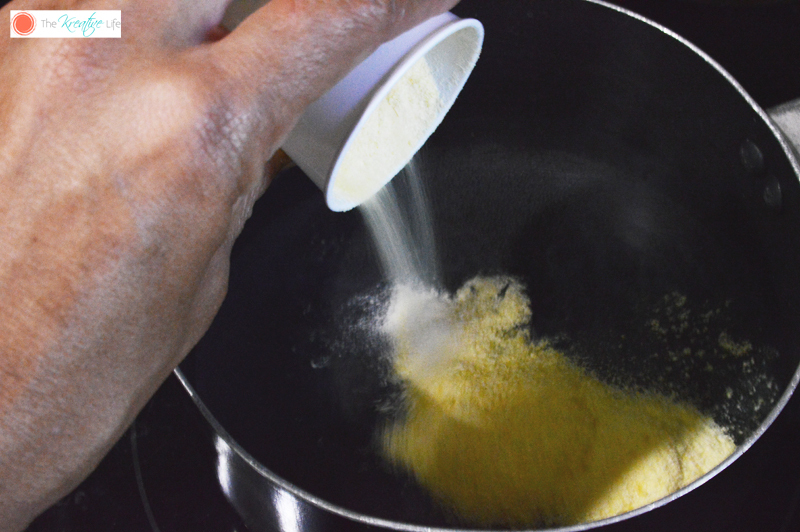 If the mixture is too thick, add a little more water and warm over low heat. Squeeze under the rim of your toilet. Allow to set for 10 minutes. 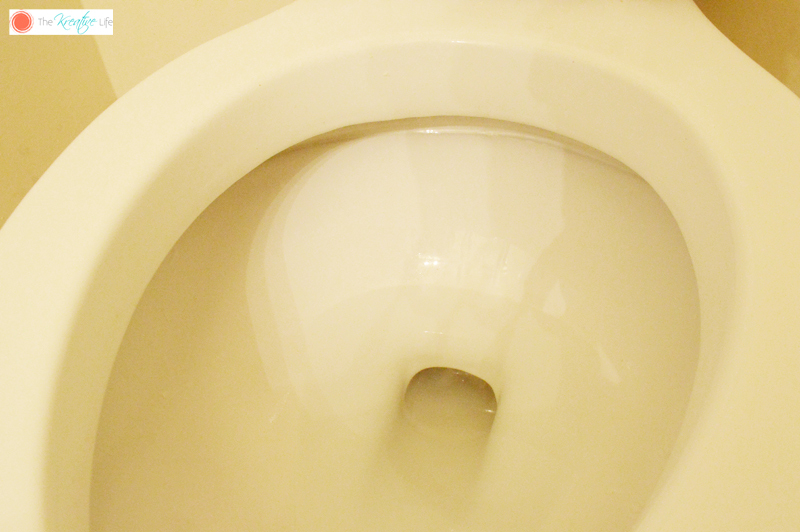 Clean off remaining residue with a toilet brush , then flush the toilet. Your bowl should look as good as new! Do you have any diy cleaners you use around your house? This is amazing! 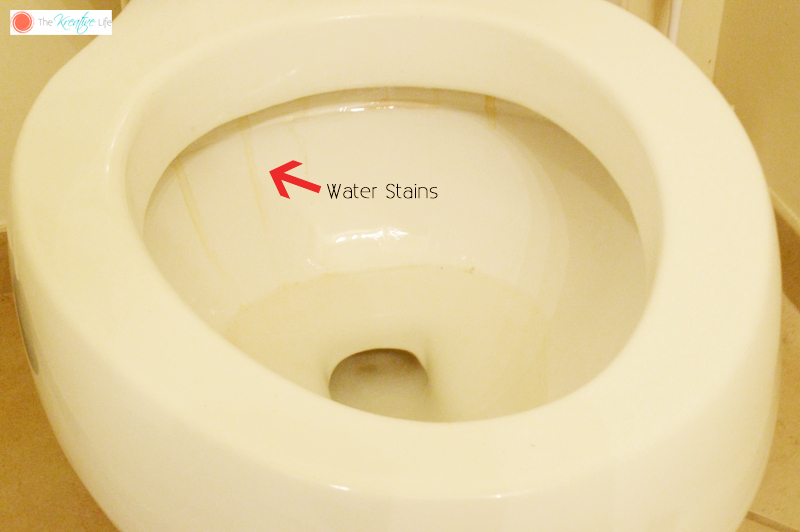 Toilet stains can be a pain, even when you clean on a daily basis, there are stains that won’t come off at all. I would love to try this cleaner! It looks really effective. It really works wonders! I hope you like it! I don’t DIY but you make it look so easy. Oh, looks neat! 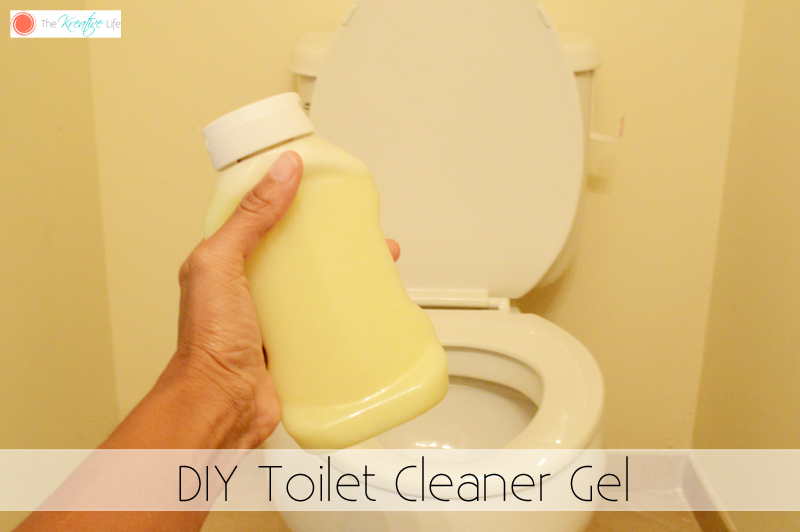 I want to try making that DIY toilet cleaner gel. 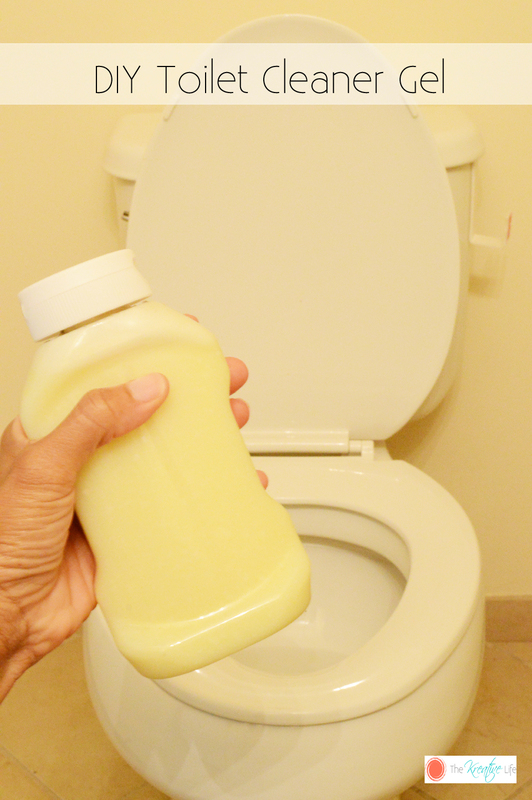 I never thought that I can make my own toilet cleaner. I would love to make one. Yes! And you know all of the ingredients in it! wow, what a brilliant idea! I hate those water stains. I would love to try this for sure. Thanks for sharing! I can’t believe what you just did. I will try this recipe, can’t wait for the application! Hi, Julie! The boiling is to help dissolve the soap. It works great! Awesome, thank you. We got hard water that is extremely difficult to get out of the toilet bowl, so im hoping this works! It works wonders! You’ll love it! I am always looking for new ways to use essential oils. This is a really creative idea! Essential oils make it smell awesome! Looking for a new toilet cleaner. I’ll try yours. I make my own laundry detergent, daily shower spray, all purpose cleaning spray and glass cleaner. Hi, Melissa! That’s great! I hope you love it! This is very effective toilet bowl cleaner. It is amazing how powerful natural elements can be – both baking soda and lemon are excellent for cleaning tough spots like toilets. Thanks for sharing this cleaning tip. Whoa! This is a remarkable post. We have hard normal water that is really difficult to leave you the toilet jar, so I’m hoping this kind of works. Thanks for this post !! Definitely will try this and see how well it works! Great! I hope that you like it! 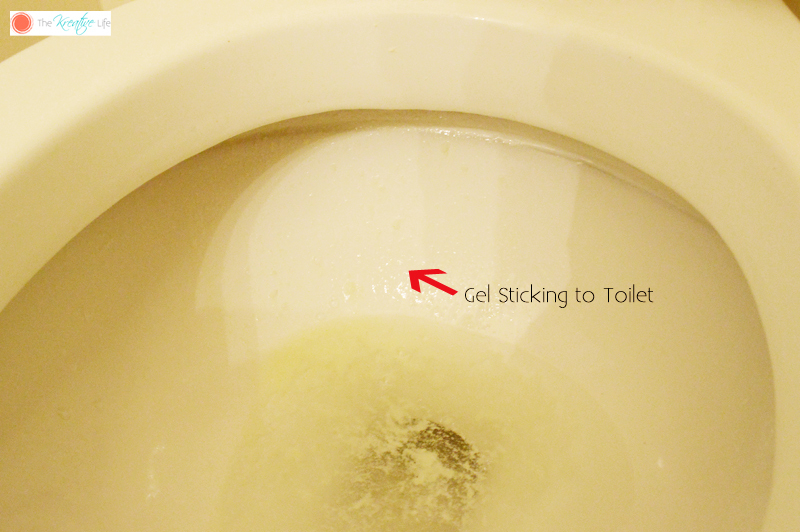 Looks very good this gel to clean the bathroom, thank you for sharing! I missed the boiling part as it wasn’t in the instructions and, and my cleaner didn’t turn out. I noticed someone said boiling in the comments. Can you please clarify instructions? My solution is separated and thin.